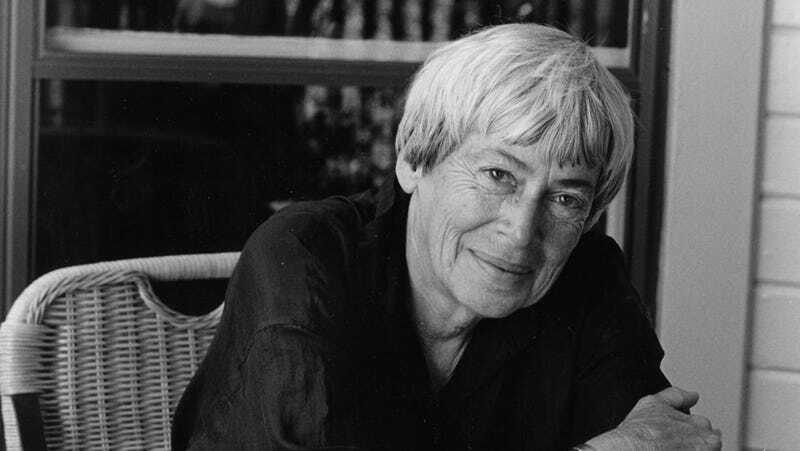 Science fiction and fantasy fans were shocked Tuesday when it was announced that Ursula K. Le Guin, the iconic author of science fiction and fantasy works like The Left Hand of Darkness, had passed away at 88 years old. Authors, artists, and filmmakers alike flocked to Twitter to share memories of the acclaimed writer who helped shape modern speculative fiction. We’ve collected some of their words here, and invite you to share yours as well. Neil Gaiman: Author, The Sandman, American Gods, etc. N.K. Jemisin: Author, The Obelisk Gate, The Fifth Season, etc.